November 14, 2018 October 25, 2018 / Julie Brook, Esq. Before heading into trial, review this list of trial objections. And keep it handy during trial. All objections are not created equal. Many objections that focus on the defects of the question (compound question, vague, unintelligible, and ambiguous) should be used sparingly. Generally, if this type of objection is sustained, it will prompt superior follow-up questions and only assist the examiner in proving his or her point. 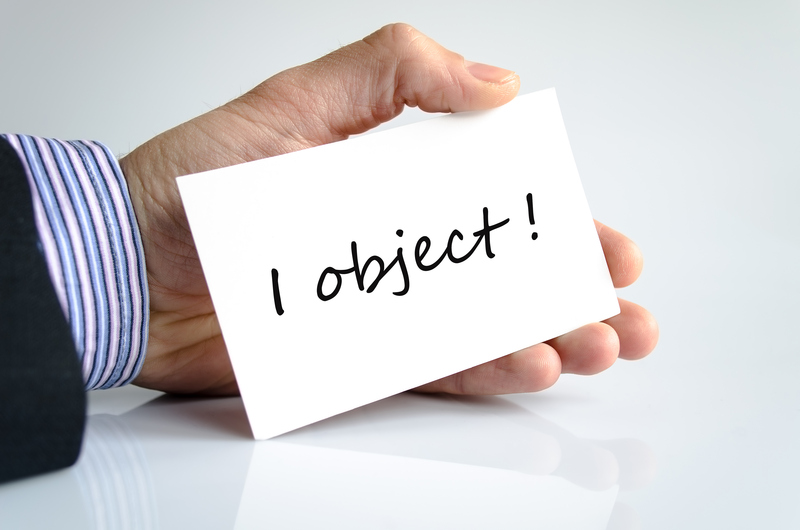 Focus on objections that seek to exclude the answers to questions (foundation, hearsay, settlement, attorney-client privilege, and improper expert opinion) when the potential answers could damage your case. 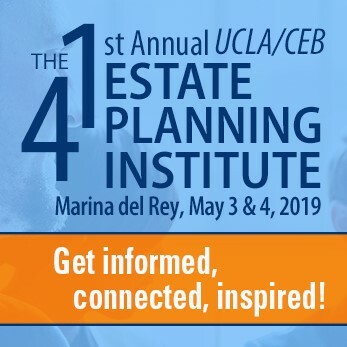 Get details on each of these objections in CEB’s California Trial Objections. And make sure to bring CEB’s annotated Evidence Code, Trial Attorney’s Evidence Code Notebook, to trial. ← Is There Payback for Marital Infidelity?